This Cathedral was built on the site of a Norman church that was destroyed in an earthquake in 1693 and is the central point in the ancient city of Mdina. It is incredibly grand and the impressive architecture can be felt inside and out. The cathedral is also home to various works of art including ‘The Conversation of Paul’ which was in the original Norman church and miraculously survived the earthquake that destroyed everything else. Read more on our Mdina Cathedral page. 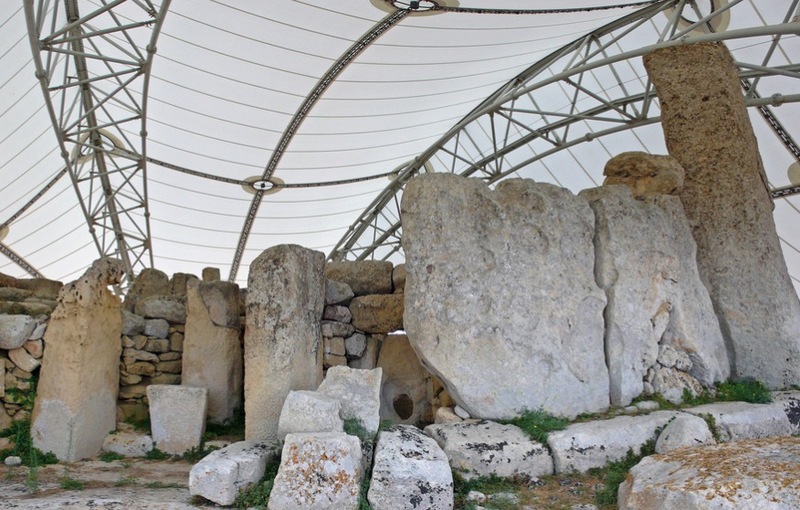 The incredible historical site of the Tarxien Temples was discovered by local farmers accidently in 1914. Once the site was excavated it was revealed that the temples dated back to 3600-2500 BC. The temples are fascinating and historians believe that the site was most likely used for animal sacrifice and rituals due to the bones and flints that were discovered. You can find out more on our Tarxien Temples page. 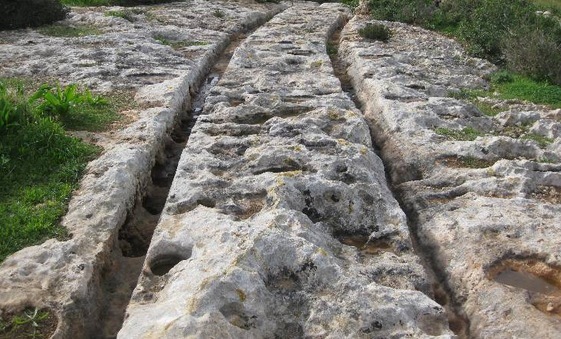 Cart Ruts are parallel tracks that run through rocks and they appear in approximately 150 locations on Malta. It is still unknown as to what the purpose of these cart ruts are and how they were formed so many years ago. They cut deep in to the limestone and will certainly get you thinking if you do visit some. Learn more on our Cart Ruts page. This archaeological site on Gozo is believed by many to be the most important in Malta and is in fact one of the world’s oldest man made religious structures, dating back to between 3600-3200 BC. The name Ggantija means giant in Maltese and some old legends depict that the temple walls which are over 5 meters high and weigh over 50 tonnes were built by giants in 1 day! 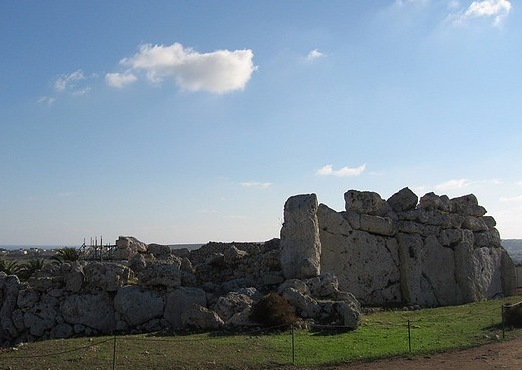 You can find out more on our Ggantija Temples page. This small museum in Valletta contains a great selection of artefacts from Malta’s history, some dating back to 5200BC. Artefacts include pottery, sculptures and old tools, as well as human and animal figures. The museum has good information in English and Malti and everything is displayed in chronological order. If you are planning to visit the ancient temples then a visit to the museum beforehand is a great idea as it will provide you with some further knowledge on the history of Malta which will help to put the temples in to context. Read more on our Museum of Archaeology page. The Hypogeum is one of Malta’s most mysterious historical wonders and historians are still trying to learn about what the full purpose of this underground construction was. It is well worth visiting to sense the magic from this unique structure. Visitor numbers are limited though so make sure you book a ticket online in advance. You can find out more on our Hypogeum page. Gozo Citadel is one of the most visited sites on Gozo and once you are there it is easy to see why! Spectacular views and a tragic history make this a site to remember. Find out more on our Gozo Citadel page. 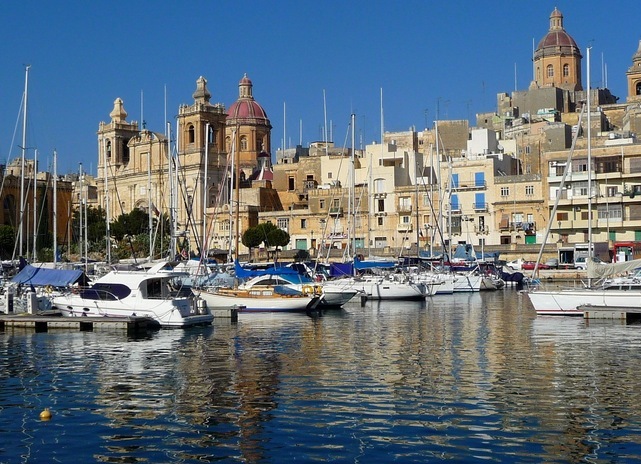 The Three Cities provide a great insight in to Malta’s history and make for a great day out. Each of the cities are charming in their own way and are splendid to walk around in the sunshine! You can find out more on our Three Cities page. This beautiful dome is thoroughly impressive and can be seen from most of Malta due to it’s sheer size. However, it’s interior is perhaps the most impressive and makes it definitely worth visiting. You can find out more on our Mosta Dome page. These temples are in an incredible setting and are extremely well preserved considering they are over 5000 years old! 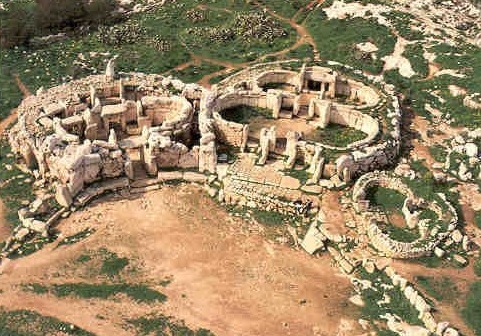 You can find out more on our Mnajdra Temples page. These temples still baffle historians and there are still no solid theories on how they were built or what they were used for. You can find out more on our Hagar Qim Temples page.